Our Chief Tow Pilot Carl V. leads a capable and experienced crew of 6 tow pilots offering regular weekday and weekend towing options. Want to learn to tow? Join the club! 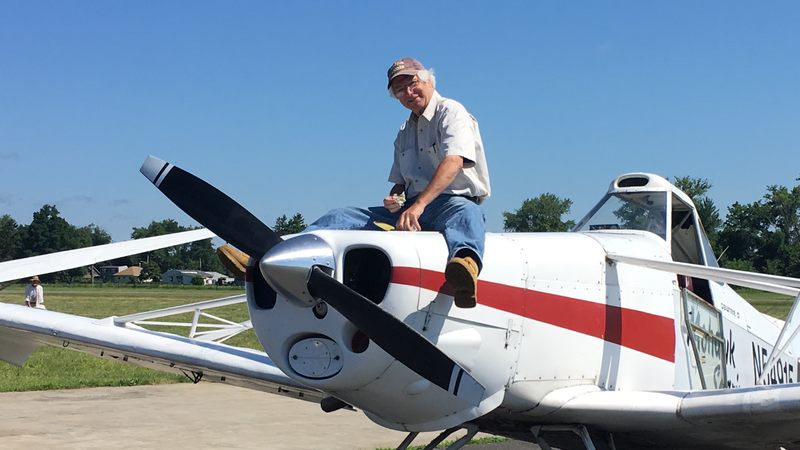 We’ll can provide free training for club members who are experienced, confident tailwheel pilots. 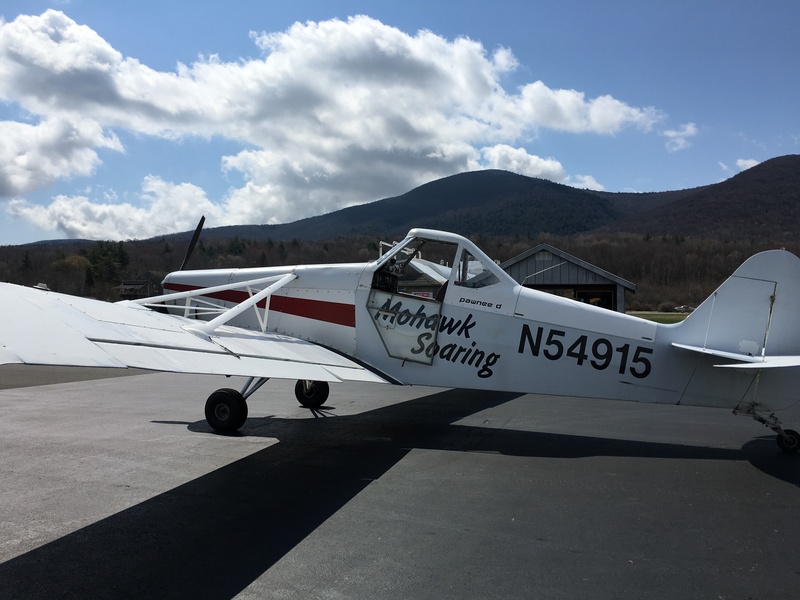 Towing is a great way for those looking to build time while flying a interesting airplane in some of the most scenic landscape in Massachusetts.